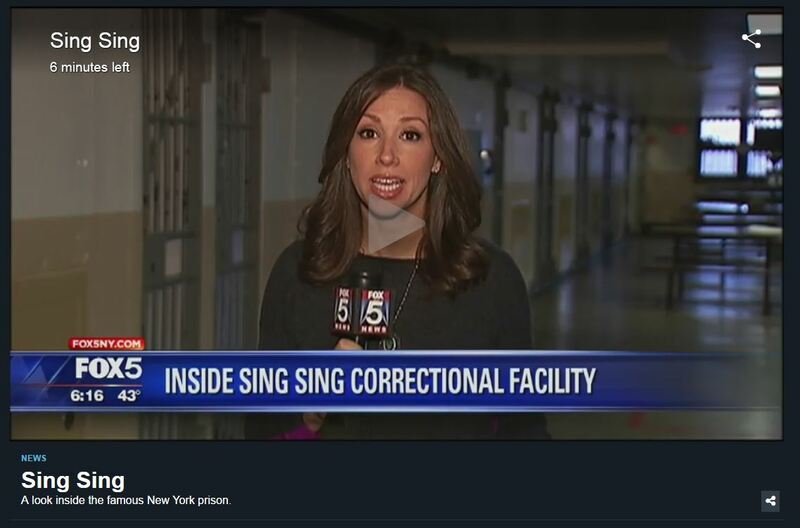 Sing Sing is one of the most famous prisons in the country. 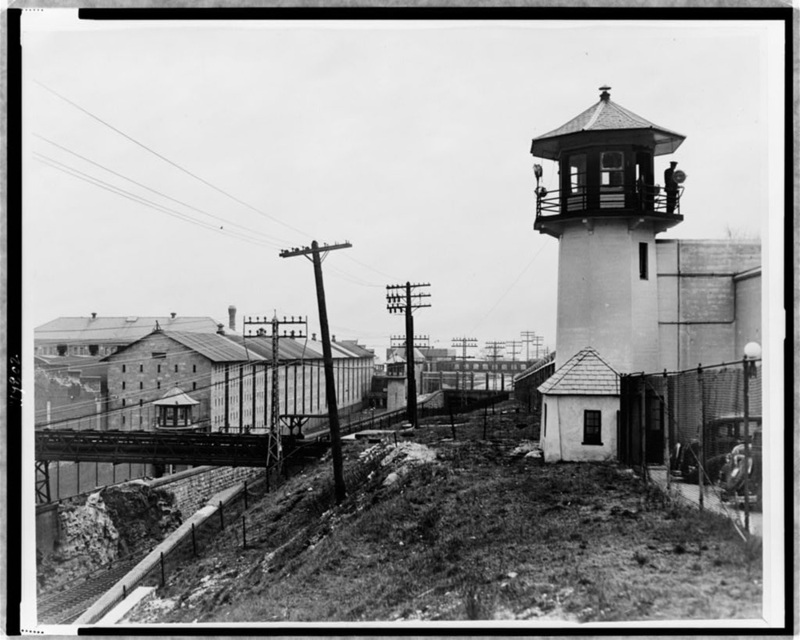 The terms "big house," and "up the river" were both coined at the maximum-security prison in Ossining. 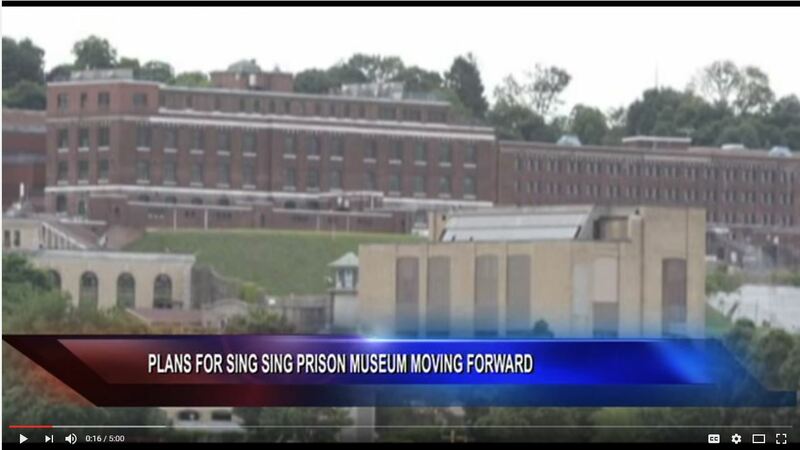 Now there's a plan to capitalize on that fame, and the prison's incredible history, to build a museum there. 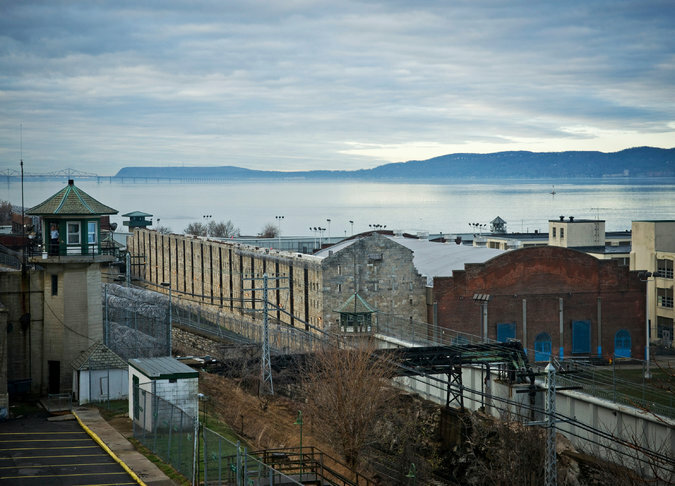 Historic Hudson River Towns is working with the New York State Department of corrections and Ossining to do just that.